The hill station Shimla is an impeccable destination for tourists across the globe. 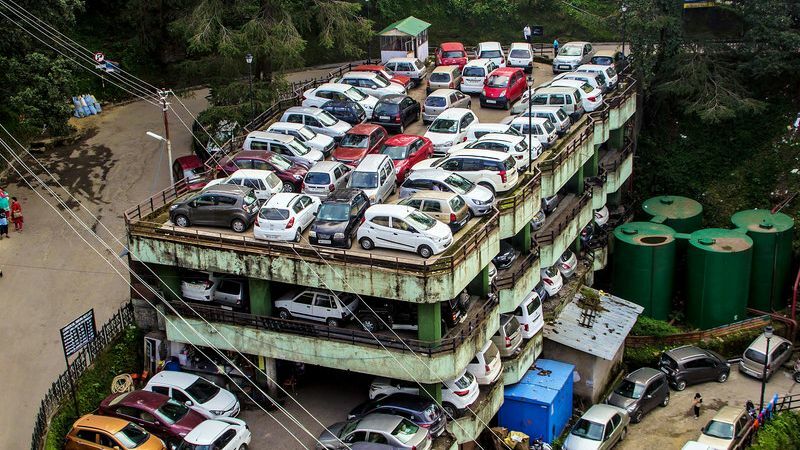 Shimla has beautifully planned well-knit roads, proficient administration, and flawless cleanliness. Nestled amidst the magical woods and stunning hills, Shimla is located at an average altitude of about 2206 metres above mean sea level. 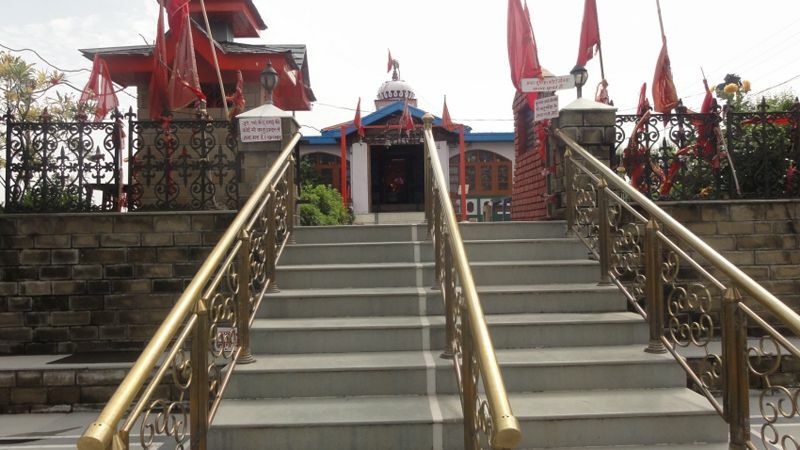 The colonial era is evident from the buildings and the historic temples in Shimla. During the British period, Shimla was also known as the summer capital of British India. Browse through this website to have a glance at Shimla tourism and know every detail about Shimla. 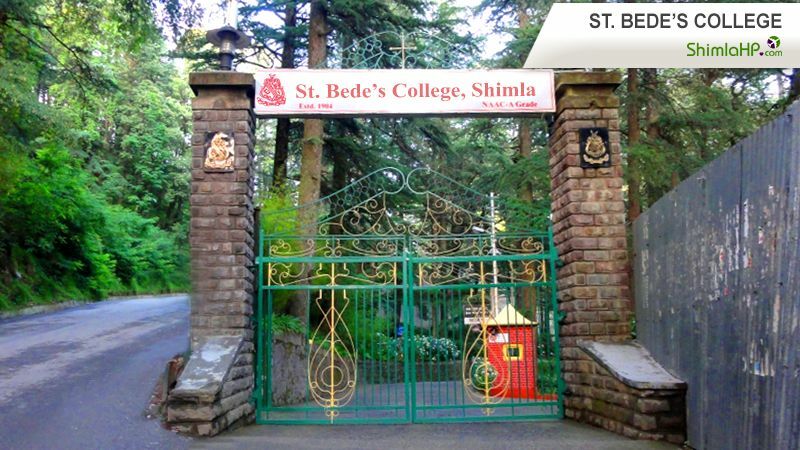 Get to know about the places that you just can't afford to miss out on your visit to Shimla. 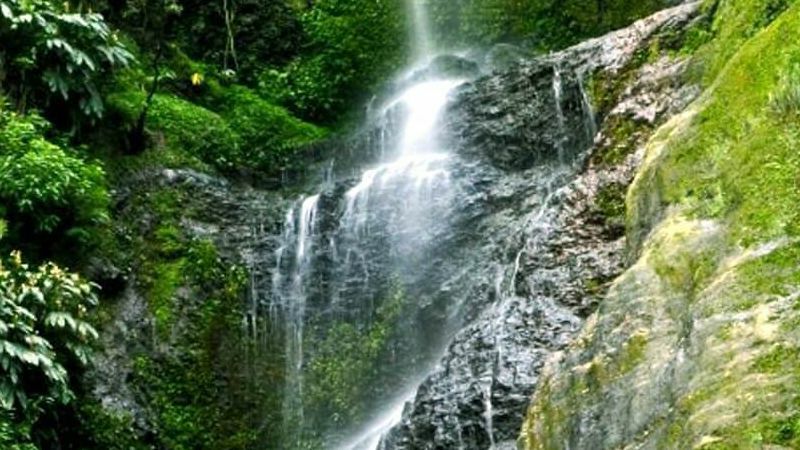 Make your trip more memorable by visiting these places in the vicinity of Shimla. With snow-capped mountains and green steep hills falling in all directions, Himachal Shimla is looped along a 12-kilometer long ridge. 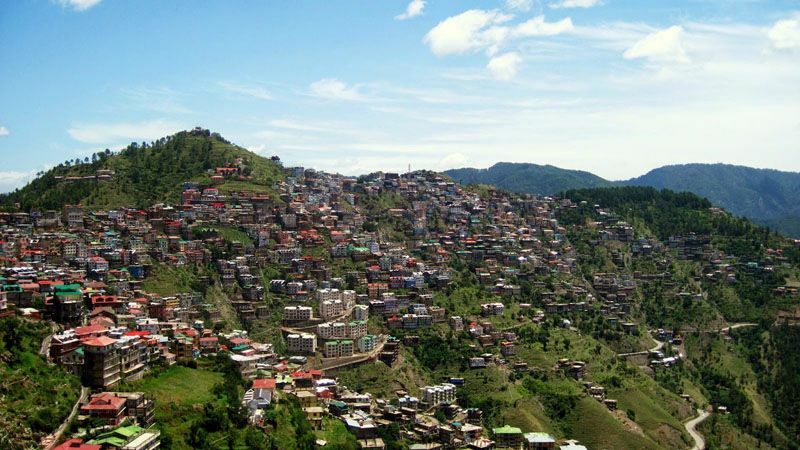 The hill station Shimla is one of the most popular destinations among the tourists who try to find solace in Shimla Himachal Pradesh capital, situated in the lap of Himalayan foothills. Extending along the ridges with unmatched growth, Shimla preserves its majestic heritage with striking old structures, fascinating lamp posts made of iron and Anglo-Saxon titles. The details about Shimla can be read again and again and one never gets bored of the Himachal Shimla beauty and charm. The best time to visit Shimla is from the month of March until June. The weather is pleasant between 15 degrees to 30 degrees and the outdoor activities like paragliding, camping, rafting or trekking are a must try. Another best time to visit Shimla is during the winters. To avoid getting stuck in the hotel room, warm clothes are mandatory in Shimla. The tourists come to know a lot about Shimla while traveling through this vintage city, the pride of Shimla Tourism. The months of July till September are not the best time to visit Shimla due to heavy rains and random landslides. The Britishers loved spending time in the vintage Shimla Himachal Pradesh city during the summer months which offered chilled weather during that time. 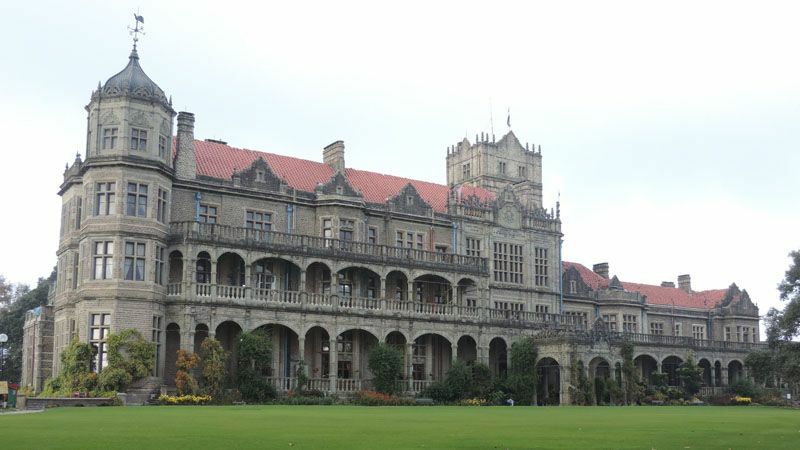 The Rashtrapati Niwas or the Viceregal Lodge is the most famous heritage construction of the Himachal Shimla. The heritage Shimla Museum is another enticing edifice that offers a historical awareness of the Shimla Himachal Pradesh. To more about Shimla, let's walk into the history segment and check out several historical stories and past details about Shimla.